Inject happiness into their life with a fresh burst of blooming carnations. 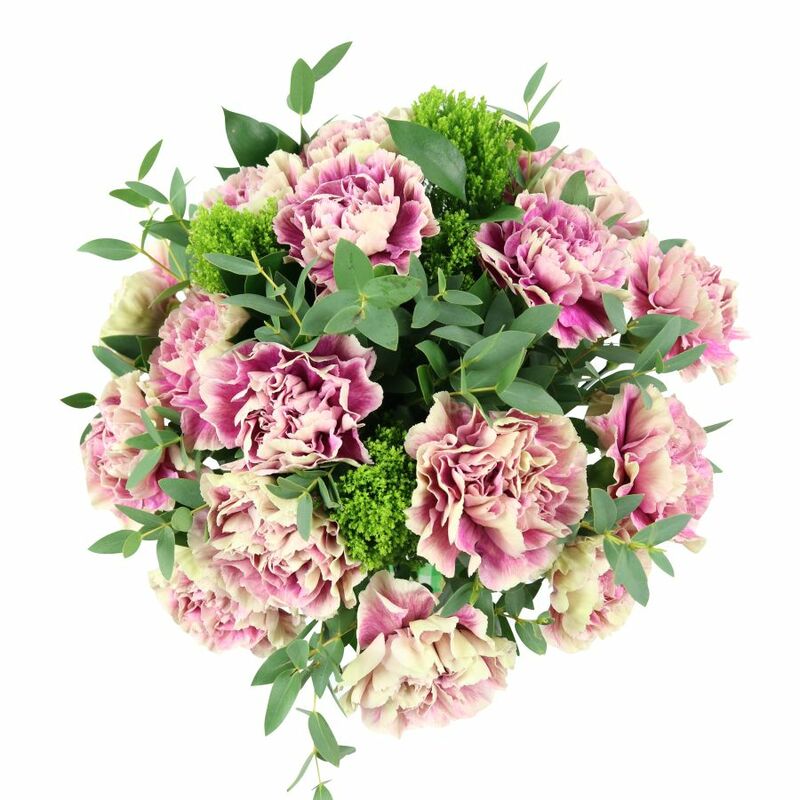 This uplifting bouquet is guaranteed to bring plenty of joy and beauty to the lucky recipient! Very simple website to use. Had flowers sent by post to London. My mum said they were exceptional, in quality, style and design. Flower delivery was in a timely manner as well. I was very impressed with this most bountiful bouquet. 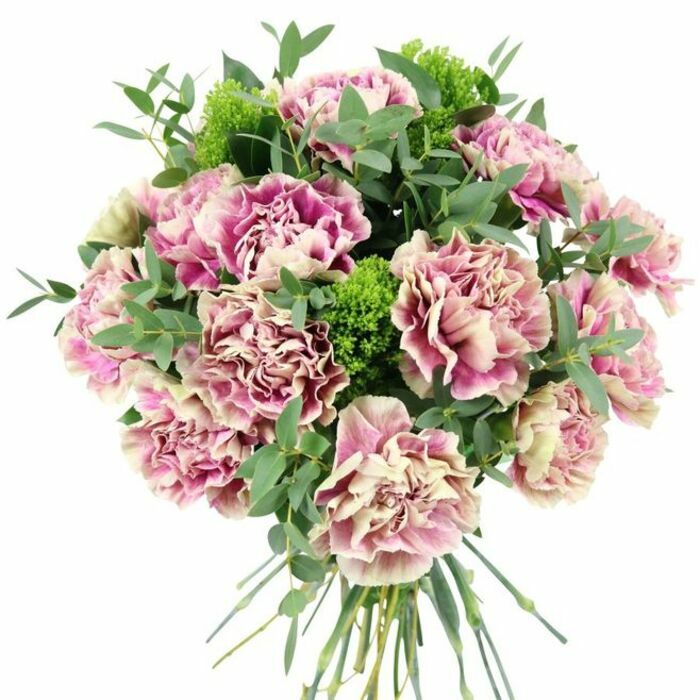 I had the flowers sent to my friend, using same day flower delivery, and she was astounded with the deep crimson carnations, intermixed with delicate greenery. Pleased I ordered flowers from you, look totally fab at home. Cannot fault the quality of the flowers, they are so majestic looking, and the delivery is great too. I just received the flowers my boyfriend had ordered for our anniversary, they are stunning!